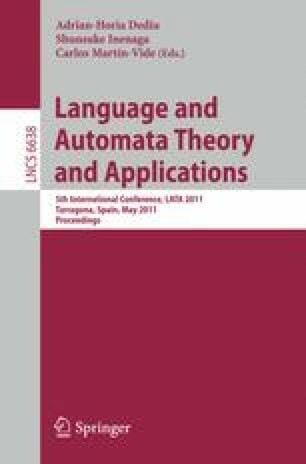 The work of Aceto, Cimini and Ingolfsdottir has been partially supported by the projects ‘New Developments in Operational Semantics’ (nr. 080039021) and ‘Meta-theory of Algebraic Process Theories’ (nr. 100014021) of the Icelandic Research Fund. The work on the paper was partly carried out while Luca Aceto held an Abel Extraordinary Chair at Universidad Complutense de Madrid, Spain, supported by the NILS Mobility Project.